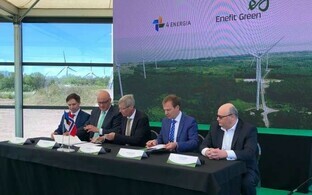 The Lithuanian Competition Council announced on Monday that it has approved the acquisition of 100% of shares in Nelja Energia, an operator of wind farms in Estonia and Lithuania, by Enefit Green, the renewable energy subsidiary of Estonian state-owned energy group Eesti Energia. Permission to move forward with the acquisition was issued on Sunday on the basis of a request received on 5 July. The Latvian Competition Council endorsed the deal on 11 July. 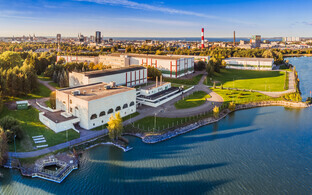 The Estonian Competition Authority, meanwhile, in mid-July requested extra time to examine the request. 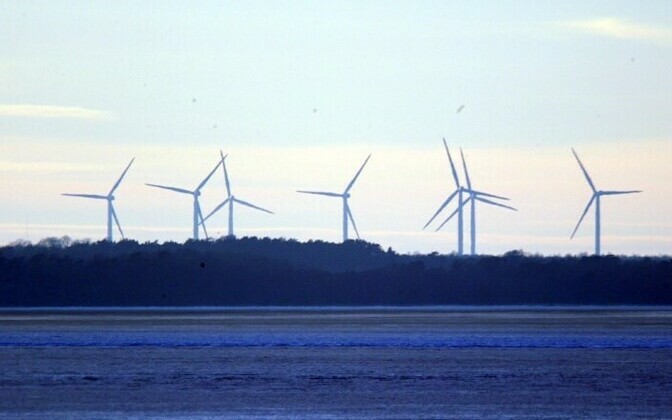 Eesti Energia is buying Nelja Energia for a sum of €289 million, and will also take over Nelja Energia's liabilities worth €204 million. It is acquiring the company from Norway's Vardar and other investors. 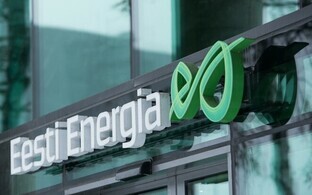 Lithuania's state-owned energy group Lietuvos Energija had also vied for the purchase of the company. Nelja Energia, operating under the 4energia brand, owns 17 wind turbines with a total installed capacity of 287 megawatts. 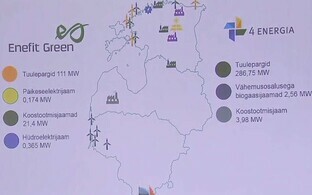 The company also holds minority stakes in two biogas and heat cogeneration plants in Estonia, and owns a pellet plant and a cogeneration plant in Latvia. 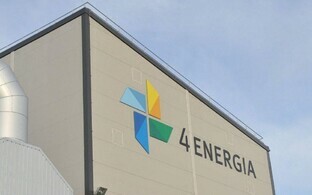 After the acquisition of Nelja Energia, the renewable energy output of Enefit Green will almost triple from the present 0.4 terawatt-hours to more than one terawatt-hour. 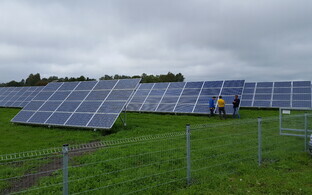 In 2017, Enefit Green produced 372 gigawatt-hours of renewable energy. 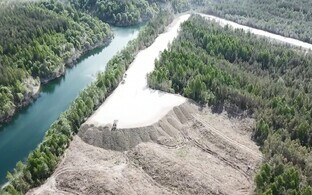 Enefit Green owns four wind farms with a total installed capacity of 111 megawatts, three cogeneration plants in Estonia and Latvia, as well as one hydroelectric power plant and one solar power plant. 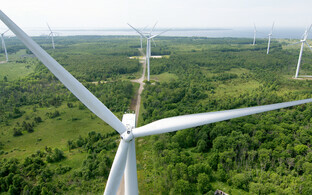 Enefit Green produces energy from wind, biomass, water, mixed household waste, and sun.